I know!) 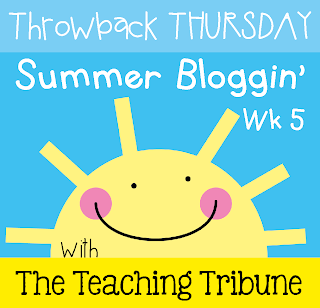 and want kids to get excited about mastering the (albeit many!) 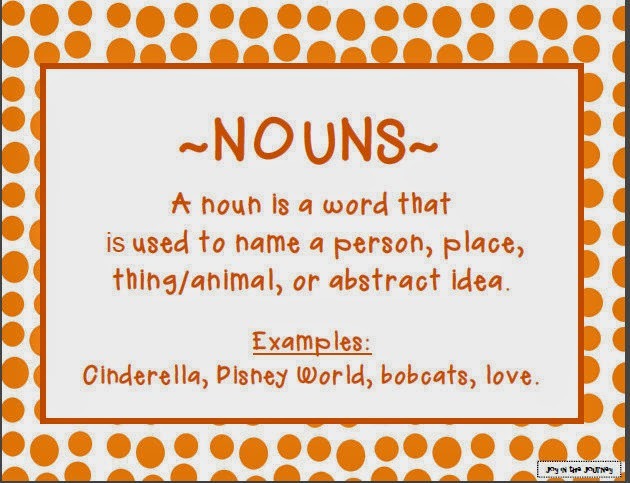 rules and patterns in grammar and figurative language. 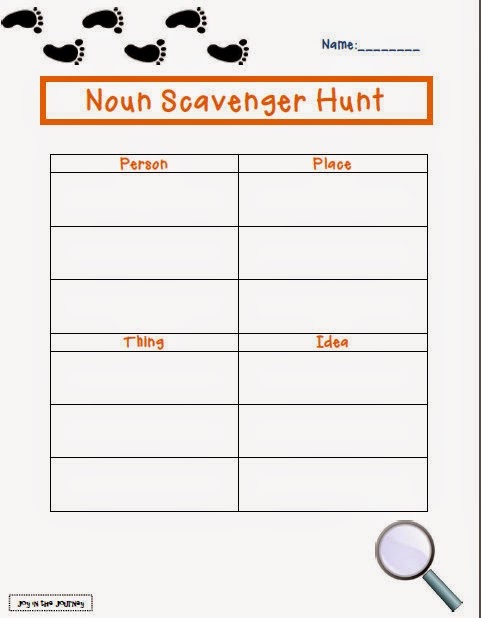 We searched through the classroom for examples of the four types of nouns - people, places, things, and ideas. 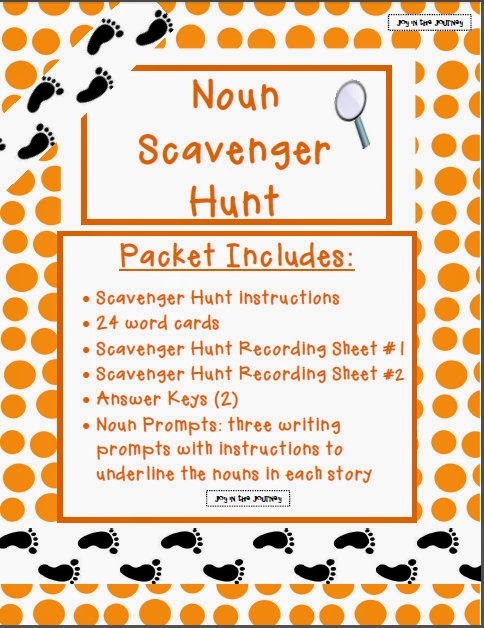 The packet also includes 3 engaging writing prompts that puts the students' noun knowledge to the test! Click HERE to buy the packet for only $2! 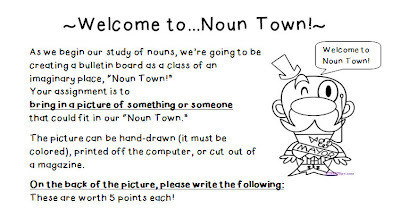 After our discussion of common vs. proper nouns, we worked together to create a "Noun Town!" Each student had to bring in a picture of a noun that could fit in our fictitious town. 2. 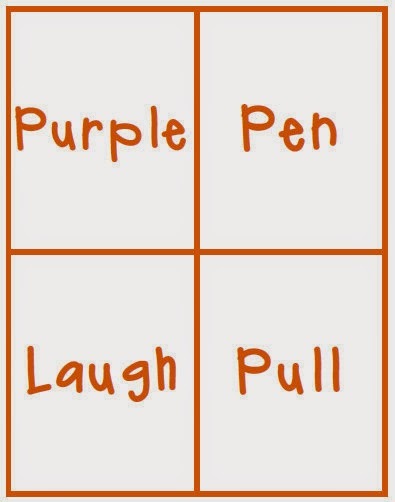 Is it singular or plural? Once all of the pictures came in, we sorted them based on whether they were people, places, or things. 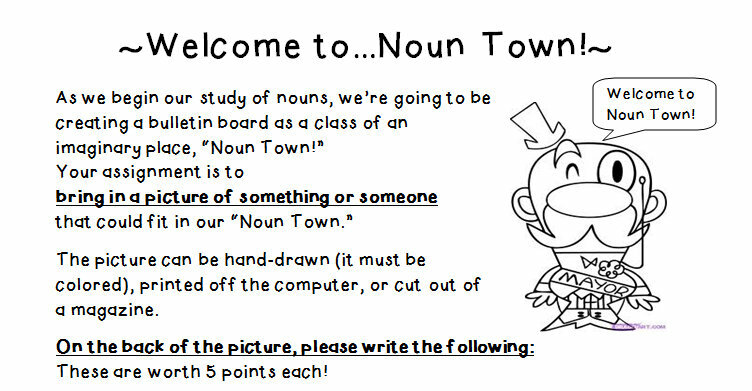 I then constructed a bulletin board, divided into three sections of "Noun Town:"
1. People Avenue, 2. Place Street, and 3. Thing Drive. The students love seeing their work on display and it's a tangible reminder of the difference between the three types of nouns.